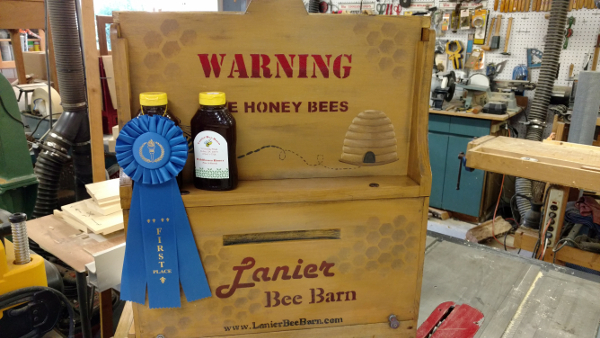 We have some of the best wildflower honey available local to our area. 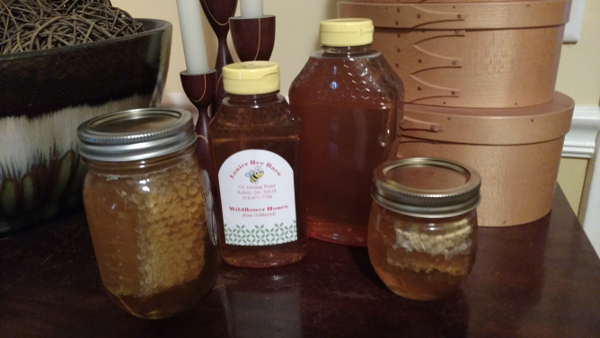 Our honey is raw and un-filtered, keeping all the nutritious value intact. 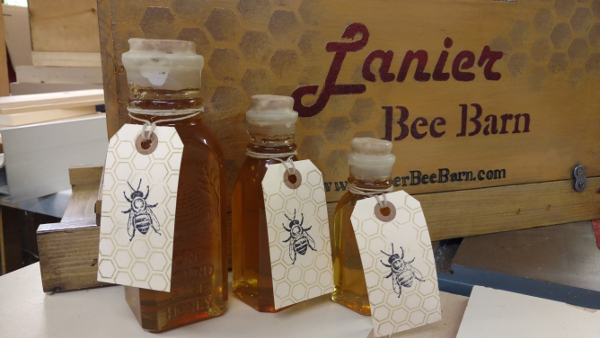 We also have limited edition collectible glass Muth jars with our award-winning honey and sealed with hand-dipped beeswax!